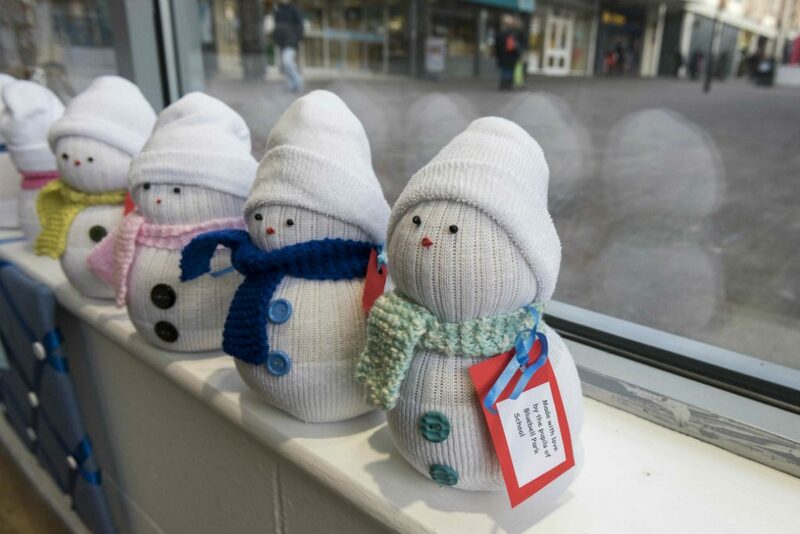 Enterprising students from Bluebell Park School demonstrated their creativity when they spent a week running a Christmas ‘pop-up’ shop in Kirkby Town Centre. 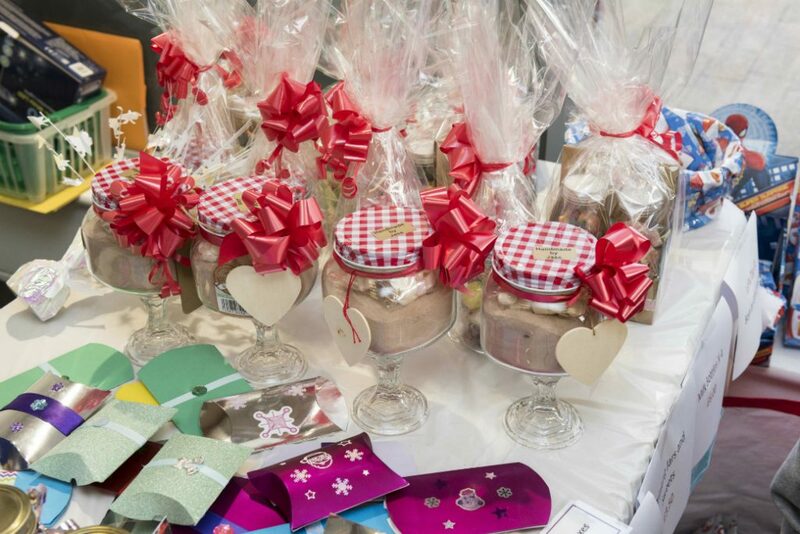 The students, from the school’s post-16 and Key Stage 4 departments, spent many hours creating a range of beautiful handcrafted items including Christmas decorations, gifts and jewellery. 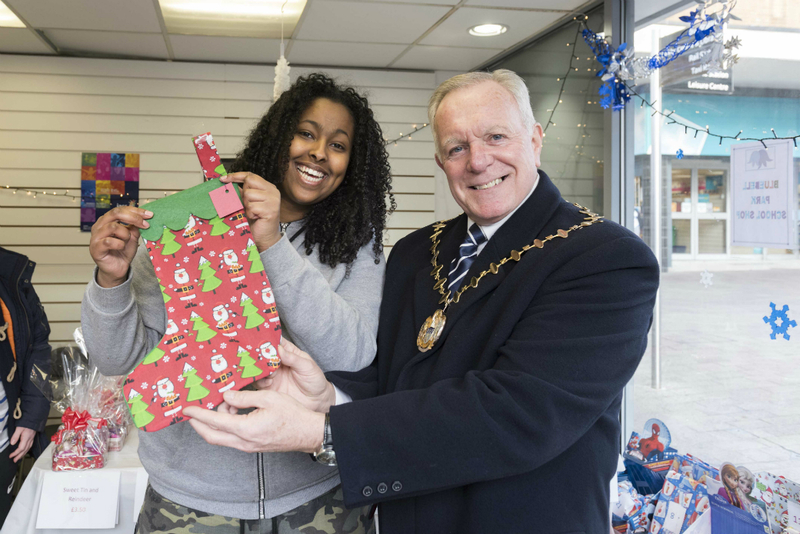 The shop was officially opened by the Mayor of Knowsley, Cllr Frank Walsh and was a chance for local people to buy homemade gifts and treats for Christmas. The students were involved at every stage, from deciding which goods to make and sell, to cleaning the unit and setting out the goods ready for the week of trading. 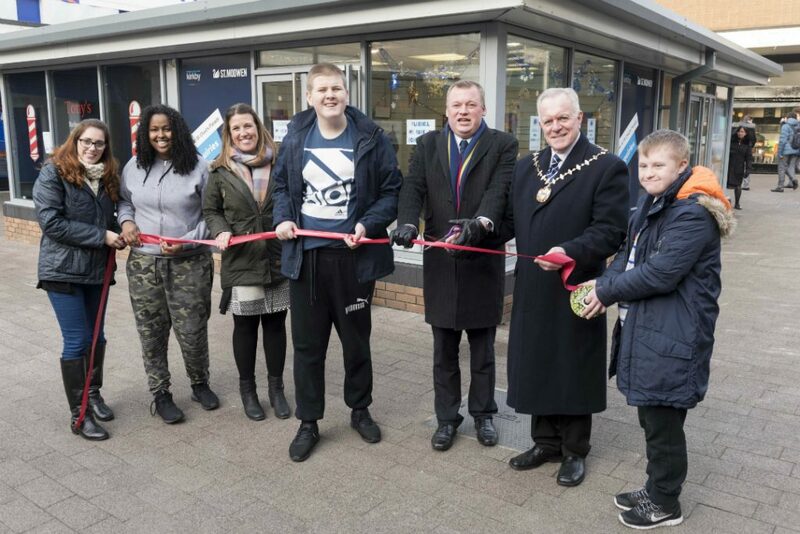 “As well as showcasing some of their fantastic work the shop gave the students an opportunity to engage and interact with the wider community in Kirkby in a way which wouldn’t ordinarily happen on a visit to the town centre, helping to develop both their social skills and their confidence”, said Colin. Cutting the ribbon to officially open the pop-up shop. (L-R) Kate Bouch, teacher; Ekran Abdi, student; Michelle Slater, Acting HT, Paul Coward, student; Cllr Sean Donnelly; Mayor of Knowsley Cllr Frank Walsh; Nathan Duffy, student. The school worked with St Modwen, the Kirkby Town Centre owners, who kindly gave the school a free Kiosk in Kirkby Town Centre for the week. 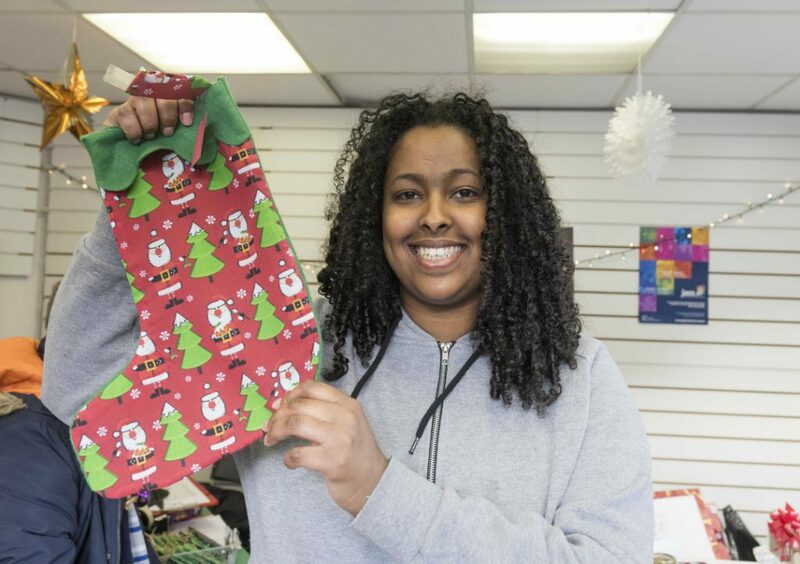 The pop-up shop supports the school’s post-16 curriculum and the students work towards the Duke of Edinburgh and the Junior Award Scheme for Schools (JASS) Jass awards. 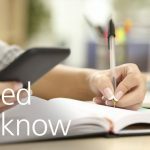 Bluebell Park provides Early Years, primary, secondary and post 16 provision for students with severe and complex learning needs. 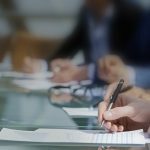 All students have an EHCP or Statement of Special Educational Needs.